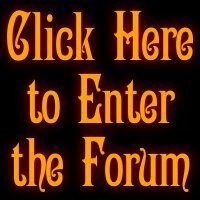 The Maple Forum is a short-run label created with the intent of helping release the music of artists I respect. The focus is not on sales or who can move the most units. 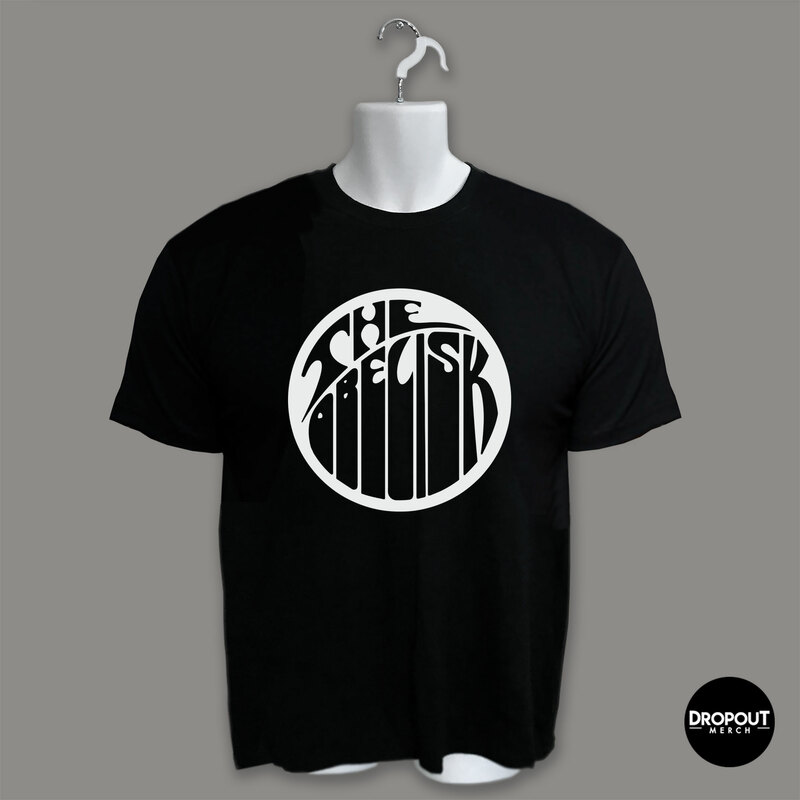 This is an in-house operation, geared toward those who still believe in music enough to directly support the people making it. 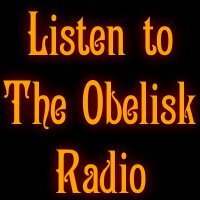 Releases will be limited and sold through The Obelisk, probably on this page. Essentially, this is a new forum for supporting creativity in a way that writing reviews and posting interviews simply can’t accomplish. There are currently four releases out on The Maple Forum. 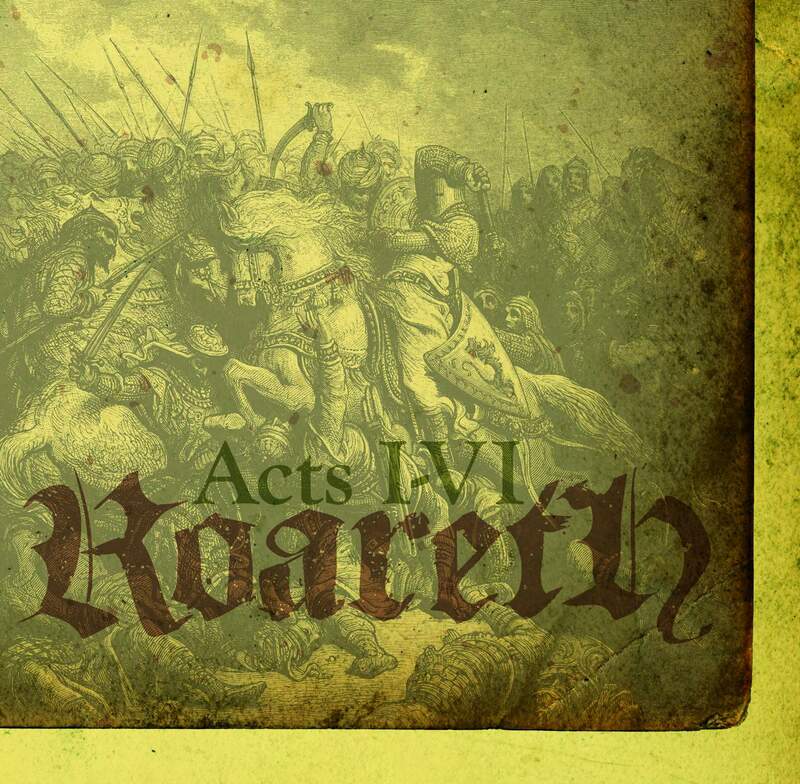 The Maple Forum‘s first release is Acts I-VI from Seattle‘s Roareth, coming in July, 2010. The disc will be in a gatefold digisleeve, hand-numbered in a run of 100 copies. 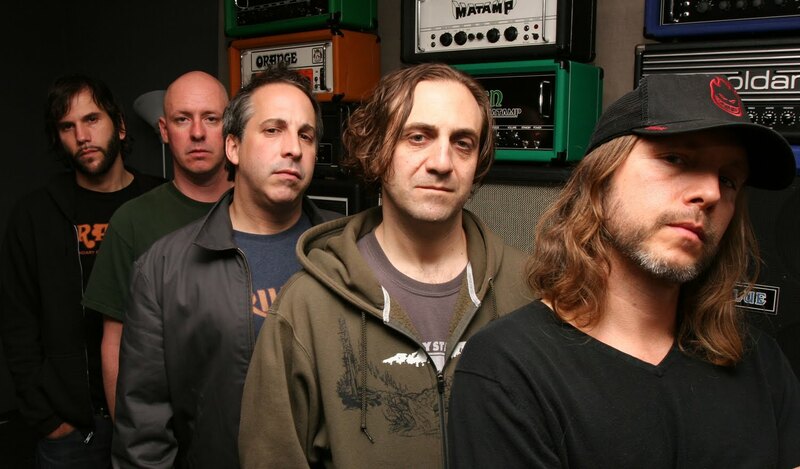 The band are set to record with Tad Doyle (Brothers of the Sonic Cloth, Tad) at the end of April. Released Nov. 30, 2010. You get your elements of Saint Vitus and Sabbath, but there’s a dirty rock edge to it too, some Church of Misery riffing and this badass ultra-groove that you just have to hear to understand. 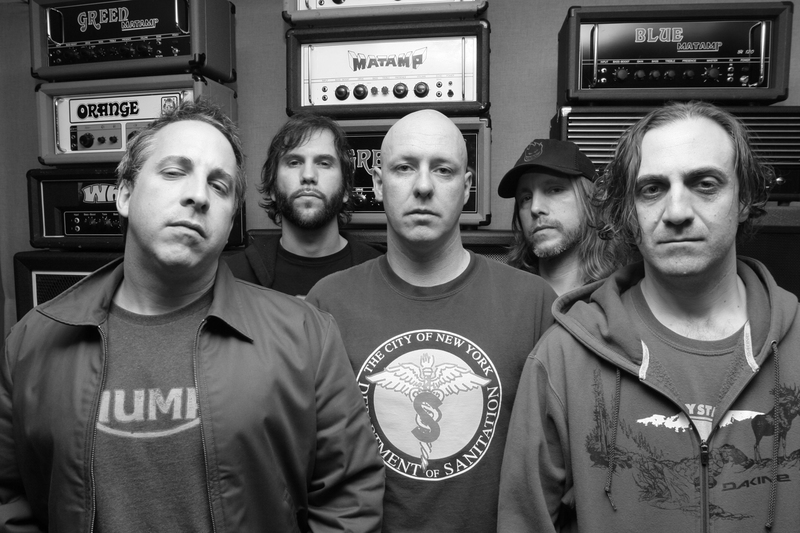 Sanford Parker did an amazing job bringing out the best in the band (the drum sound is unreal), and there are even some shades of the band’s collective NYHC pedigree in acts like Killing Time and Uppercut. The album comes in a full jewel case with stunningly doomed artwork by Seldon Hunt and, in all honesty, I think it’s the best traditional doom record of 2010. From Earsplit PR: Blackwolfgoat is a unique, progressive drone project fully performed by Darryl Shepard (Milligram, Hackman, Slapshot). 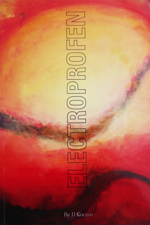 His new album, Dronolith, hypnotizes the listener 46 minutes of rhythmic, ambient drone rock over the course of its six spacious tracks, recorded live at Amps vs. Ohms Studio by Glenn Smith (Lamont, Raw Radar War, Ichabod) and mastered by Nick Zampiello at New Alliance East. The release is limited to 100 hand-numbered gatefold digi-sleeve copies, and like Blackwolfgoat’s Small Stone Records-released debut, Dragonwizardsleeve, bears cover art by visionary graphic artist Alexander von Wieding (Karma to Burn, Monster Magnet, Trouble, Razor). 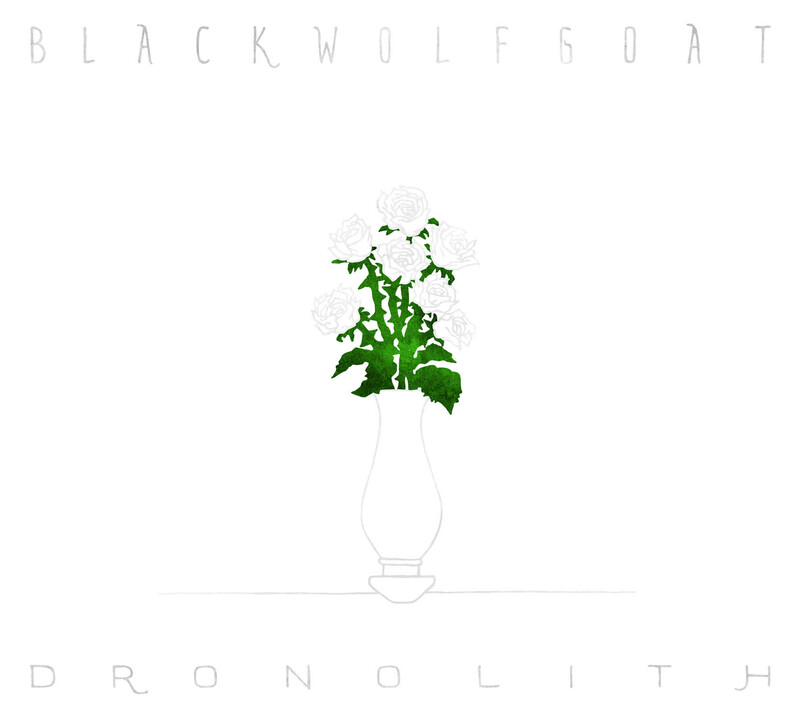 Blackwolfgoat on ReverbNation. 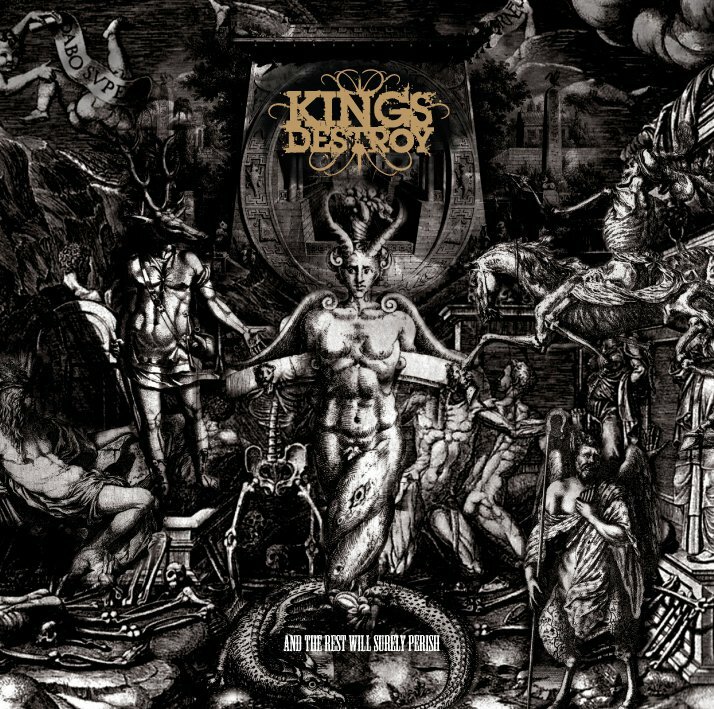 Released Nov. 3, 2011. 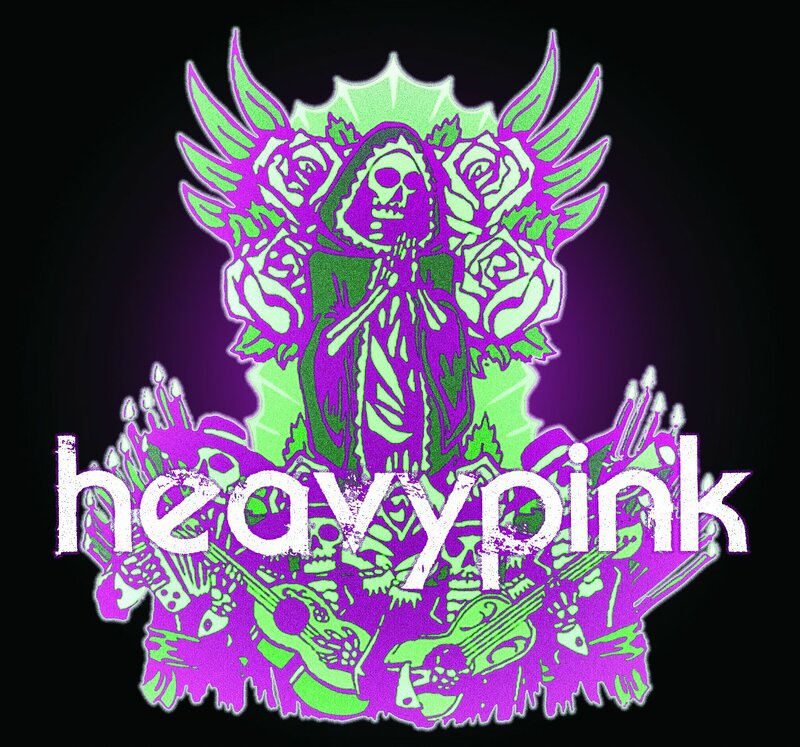 HeavyPink is the new solo project of T. Dallas Reed, the multi-instrumentalist and driving force behind Port Orchard, Washington, rock revivalists Stone Axe and the guitarist and principle songwriter for Mos Generator, among other acts. 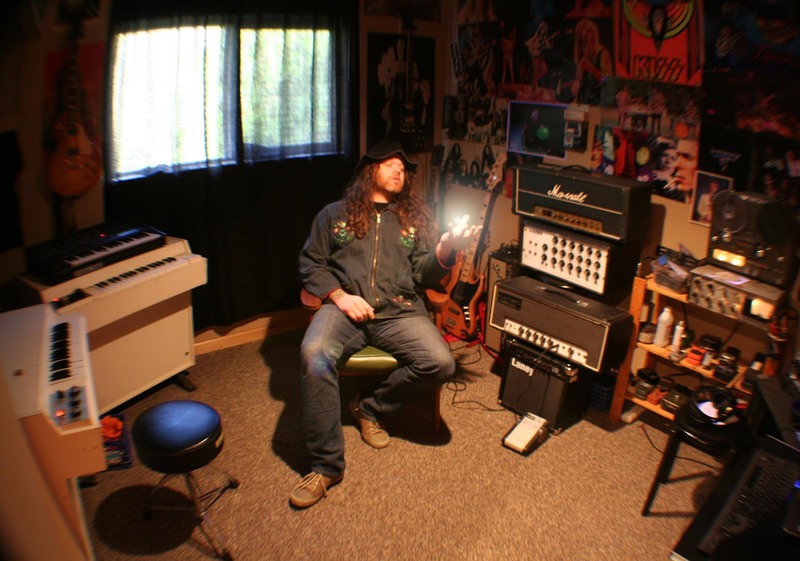 Ever self-motivated, Reed performed all the instruments on HeavyPink‘s self-titled debut 7″ and recorded the songs himself at his own HeavyHead Studio earlier this year. All purchases of HeavyPink‘s HeavyPink 7″ come with a sticker and download card, and included in the download is the bonus track “Long Live the Mellotron,” on which Reed pays homage to the titular instrument and uses it to near-symphonic effect. Whispered vocals and other noises ensure that even those who’ve been a longtime follower of the man’s work are in for a genuine surprise.